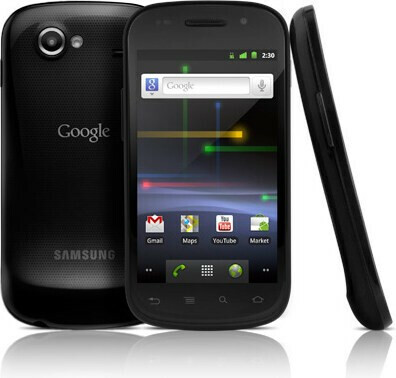 Own a Google Nexus S or a Google Nexus S 4G? If you are sporting either model, we have some good news. 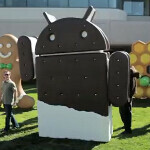 A source for Engadget says that the Android 4.0 update is coming to both models in the next few weeks. Of course, that doesn't give us a precise date to work with, but at least you know it is on the way. Pity the poor Motorola DROID RAZR owners who only know for now that while their device will get Ice Cream Sandwich according to the manufacturer, the update is so early in the process that Motorola can't even venture a guess which quarter it will be available. You might remember that back in December, Google sent out an Android 4.0 update for the AWS version of the phone, which is the stock Android running Google Nexus S on T-Mobile. However, problems with battery life and other issues forced Google to put a temporary halt to the update which is still available if you can't wait for the latest build. Most likely, your best bet is just to be patient and hold on just a little bit longer. Android Application Development i would prefer google nexus s 4G. coz new technologies are coming so why should i keep a downgraded phone.